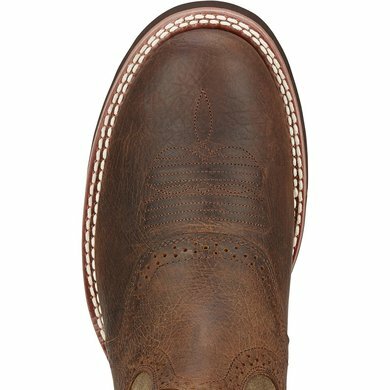 The Heritage Crepe is strong and durable, in addition, this boot features a Pro Crepe sole with a Duratread heel, this classic style is a must have for every cowboy. 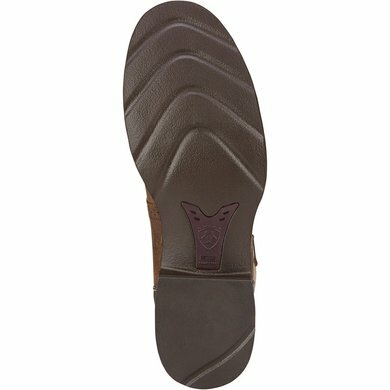 The rubber Pro Crepe sole offers the best resistance. In addition, the ATS technology offers fantastic performance and comfort. Ariat's® exclusive and advanced Torque Stability (ATS®) technology supports and softens the foot as you move, promoting good posture and reducing fatigue, so you can work or enjoy all day. Question: How do the boots fall out in size? Can I also wear 42.5 at size 43 without problems? 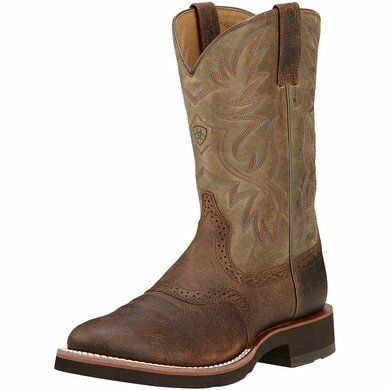 Answer: Ariat shoes are slightly larger, so it's best to choose one size smaller. The shoes may also be tight at the beginning, the leather widens after a short time and adapts to the foot. 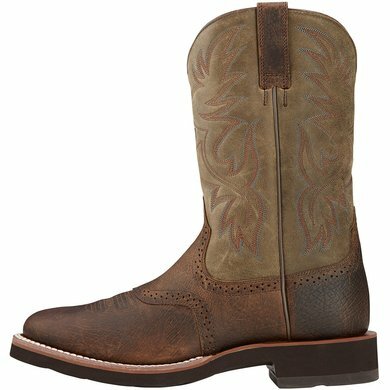 Question: Is it possible to order these boots in 37.5. 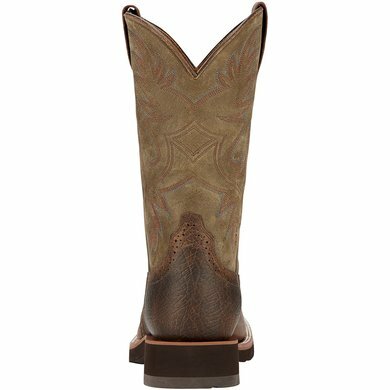 Answer: Unfortunately, this is not a men's boot.